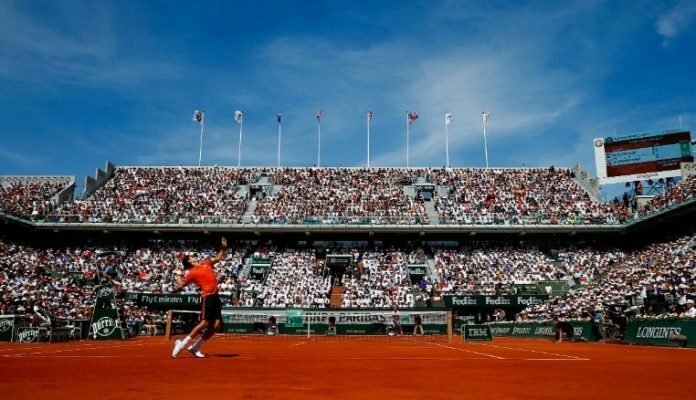 The French Tennis Federation will be incorporating the quad singles and doubles wheelchair tennis events this year during the Roland Garros 2019. The best quad players of the world are expected to be present during the hardcourt major. 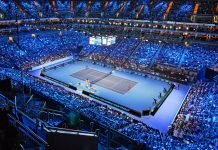 In November 2018, the All England Club made an announcement about inculcating the quad events to the Wimbledon Championships’ schedule in the 2019 season. The Wheelchair Tennis Tour was established in 1992 with 11 international tournaments in their circuit. 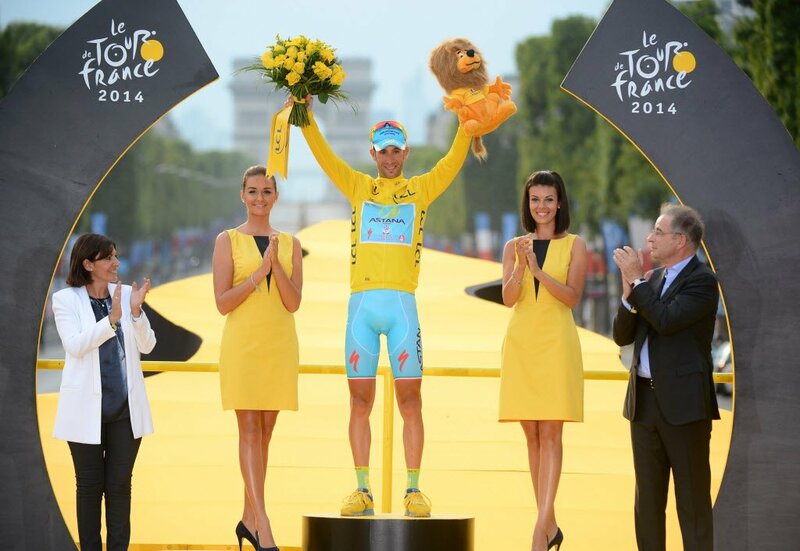 NEC was sponsoring them since their inception and they end their contract concluded towards the end of 2013 and since June 2014, UNIQLO became their official sponsors. 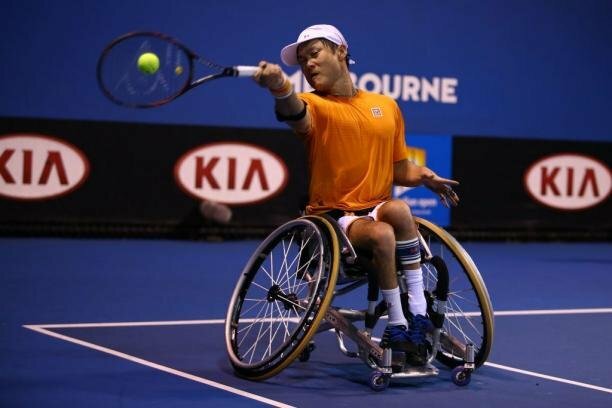 Presently, the UNIQLO Wheelchair Tennis Tour comprises of 160 plus tournaments taking place in more than 40 countries and it gives about total prize money over $2.5 million. Since the year 2007, wheelchair tennis has been played at all four Grand Slams. The players with a complete physical disability will qualify to participate for the wheelchair tennis quad division. The Minimum Impairment Criteria comprises of malfunctioning of three or more extremities. Previous articleDid Michael Schumacher ‘Cheat’ During the 1994 Season? Next articleMax Verstappen and Lando Norris to be Teammates?